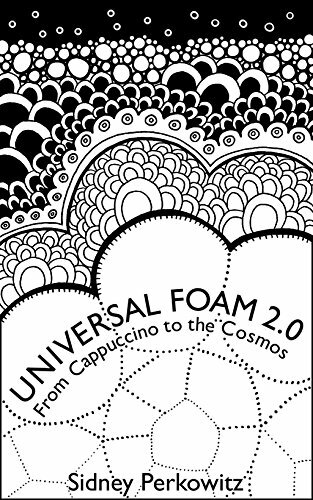 In Universal Foam, Sidney Perkowitz exposes the full dimensions of foam in our lives, from cappuccino to the cosmos. 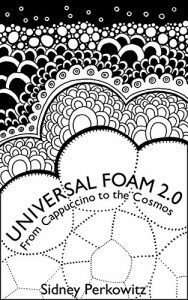 Foam affects the taste of beer, makes shaving easier, insulates take-out coffee cups and NASA space shuttles, controls bleeding in trauma victims, aids in drilling for oil, and captures dust particles from comets. The foam of ocean whitecaps affects Earth’s climate, and astronomers believe the billions of galaxies that make up the universe rest on surfaces of immense bubbles within a gargantuan foam. 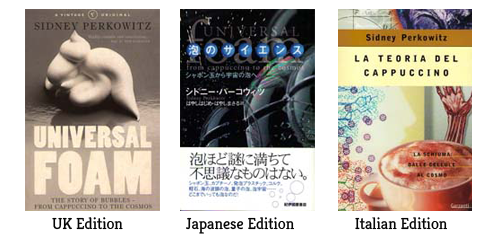 From the cultural uses of foam to the cutting edge of foam research in cosmology and quantum mechanics, Perkowitz’s investigations will delight readers of Henry Petroski, James Gleick and Michio Kaku. 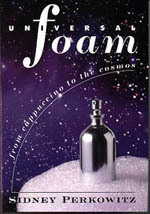 Order your copy of Universal Foam from Amazon.com today.